Woodleigh Waters Dental Surgery is a trusted name in dental services in Clyde for over 5 years now. We provide affordable quality dental solutions by qualified dentists. 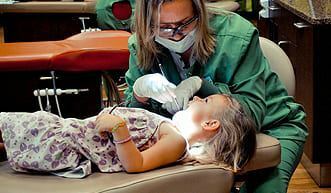 You can get in touch with us for a comprehensive range of dental services including general, cosmetic, emergency, and family dental solutions. We have a dedicated team of dentists who have expertise in all kinds of dental services. 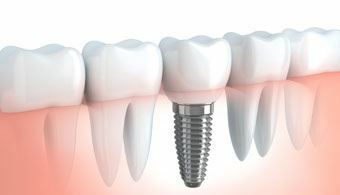 We provide the best dental implants in Clyde at the most affordable price! Woodleigh Waters Dental Surgery Clyde offers the safest root canal therapy in Clyde. It is a common process with high success rate. 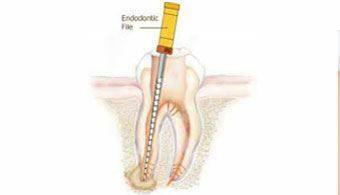 It is a painless procedure that is a better alternative to tooth extraction. 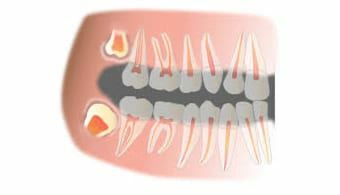 Antibiotics are not good to cure root canal infection. You can call us for root canal surgery appointment. Come to us and we will advise you whether you need a root canal therapy or not. We provide cost-effective solutions for teeth scaling and cleaning at Woodleigh Waters Dental Surgery Clyde. It not just offers you cleaner teeth but also solves minor gum diseases. 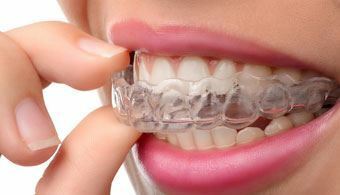 Come to Woodleigh Waters Dental Surgery Clyde for invisalign services. Our trained dentists work with precision to straighten your teeth. 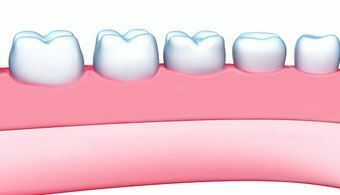 This process does not include any metal braces that make it a better substitute for braces. 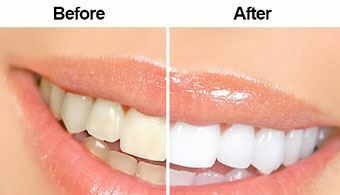 Looking for teeth whitening services? Come to us. 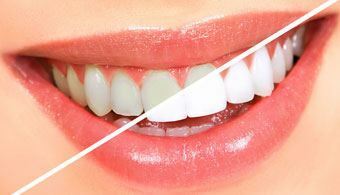 We promise the finest teeth whitening services in Clyde. You can get rid of teeth plaque and any kind of bacteria in your teeth with these services. We advise our patients for regular dental check-ups for teeth whitening for a continuing hygienic oral health. You might feel scared with the wisdom teeth removal process but once you come to Woodleigh Waters Dental Surgery Clyde, our first job is to first explain the process to make it easy for you. We make it dental surgeries easy and beneficial for you. Need braces? Woodleigh Waters Dental Surgery Clyde offers invisible braces that no one will notice. 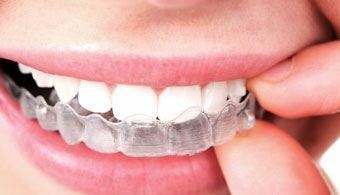 We offer you affordable invisible braces that boost your confidence and looks! 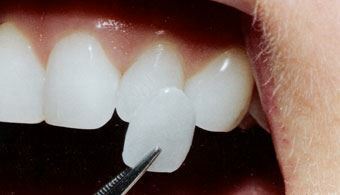 We have latest tools to provide you a complete range of cosmetic dental techniques. Enhance your smile with a boost of confidence with our cosmetic range of dental services in Clyde! 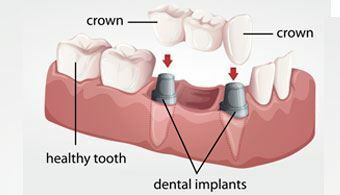 Get in touch with Woodleigh Waters Dental Surgery Clyde to get affordable dental crowns if you need it. It is very effective for anxious patients. It calms the patient to get any treatment. Very useful and cost effective as compared to general anaesthesia. In Woodleigh waters dental surgery, we do partial dentures both chrome cobalt and acrylic, implant supported dentures, full dentures. Woodleigh Waters Dental Surgery Clyde provides you with the latest dental treatments at the most affordable price. We have a team of caring and gentle dentists who treat their patients warm-heartedly. Your comfort and well-being is our first concern. We take our time to understand your requirements and customize the dental plan accordingly. We are open 7 days a week and deliver dental services with highest standards. You can get in touch with us for early morning or late evening dental solutions too. You can completely trust our budget dental care solutions. We make dental services affordable to make Clyde more serious for their oral health. Book your appointment with Clyde’s leading dentist – Woodleigh Waters Dental Surgery today! It’s easy to forget how important a visit to the dentist is, especially if you’re already regularly brushing and flossing your teeth. 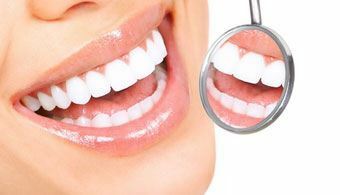 So if you are looking for the most effective dental treatments, contact the best dentists of Clyde at 03 9702 0234 or fix an online appointment here. Our team of dentists will get back to you to schedule a proper diagnosis of your problems and will ensure that dental problems won’t come in the way of your smiles! Book Dental Appointment in Clyde North call on 03 9702 0234 or Book an online appointment.